Inadequate budgets and financing of academic libraries have brought enormous inconveniences in the provision of library and information services. Areas that have suffered most due to inadequate budgets include the acquisition of library materials and subscription of serials. The University of Malawi Libraries (UML) have not been spared either. Just as many academic libraries, UML are being requested to downsize, economize, streamline while at the same time are expected to provide quality and valuable services. 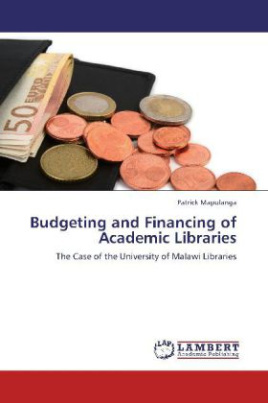 While fundraising and other sources of generating income have been emphasized, careful attention to budgeting and bargaining stand out as appropriate mechanisms in budgeting and financing academic libraries.